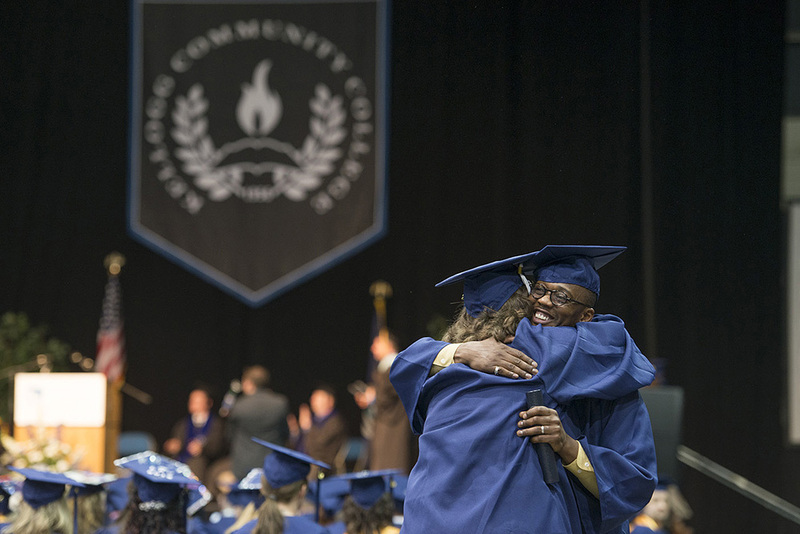 Kellogg Community College will celebrate the awarding of approximately 1,400 degrees and certificates earned this year at the College’s annual commencement ceremony beginning at 7 p.m. Thursday, May 14, at Kellogg Arena, 36 W. Hamblin Ave., in Battle Creek. The commencement program will include addresses from KCC staff and trustees, with remarks from 2015 KCC graduate Mitchell Tortelli and retiring KCC President Dr. Dennis Bona. The commencement ceremony, in which 407 graduates are expected to participate, is open to graduates and their guests; no tickets are needed. Arena doors will open to guests at 6 p.m. Questions about commencement may be directed to the KCC registrar’s office at 269-965-3931 ext. 2612.